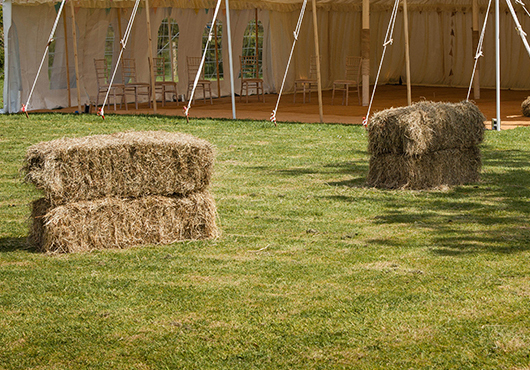 Out Is In marquees works perfectly with Greens Farm there unusual style makes the perfect extension to the Main barn. 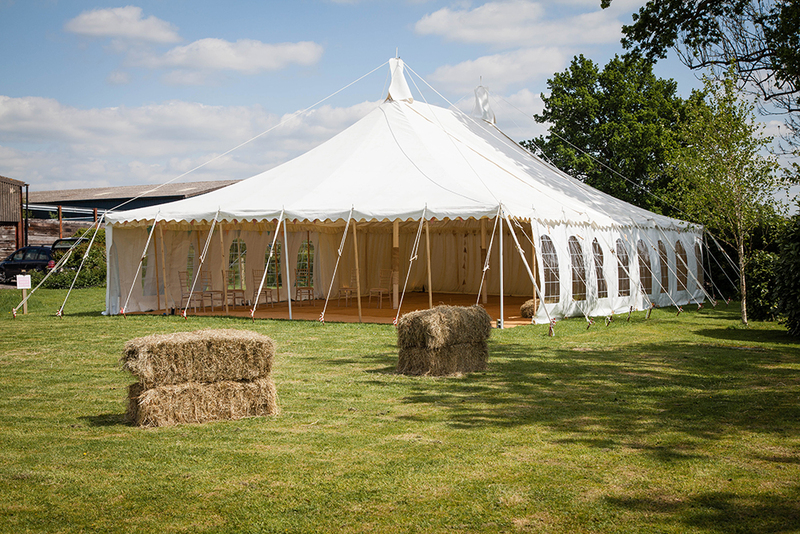 The large high arched sides of the Capri can be left open creating a shaded canopy on a hot summer's day or with little effort closed up during the evening turning the marquees interior into an intimate space for your guests. There are many advantages of Capri's over framed marquees. The main advantage is the cost. The savings can be substantial as they do not need lining or indeed much decoration as the contemporary design speaks for itself. Being able to link the marquees enables you to increase the size depending on your event. 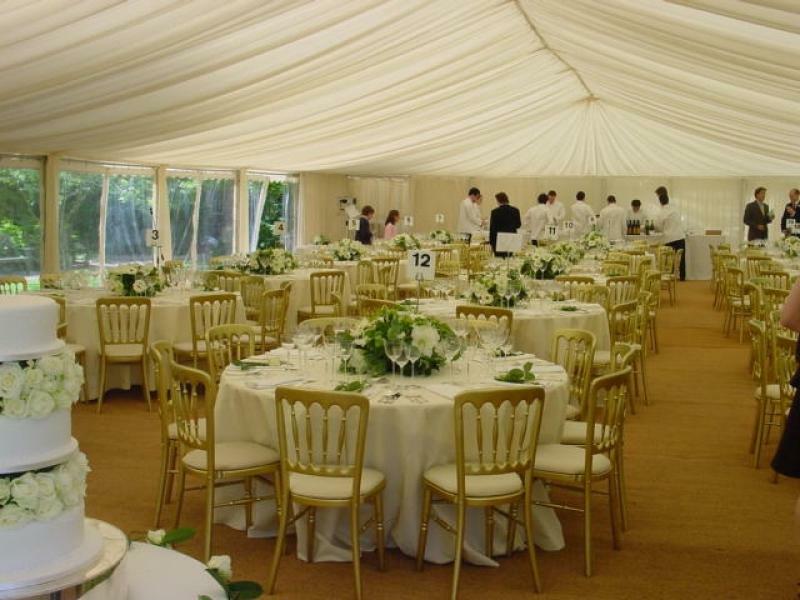 Paul Simon Marquees, are a Surrey based marquee company that specialises in framed marquee hire in the South East of England. Their modern marquee hire range and accessories incorporate the latest in outdoor structure technologies to ensure that your wedding, party or corporate event is a success. Paul Simon Marquees can cover all aspects of your event, including the supply of tables and chairs, lighting, dance floors, catering equipment, generators, etc. We operate throughout the South East, including London, Thames Valley, Oxfordshire, Berkshire, Surrey, Sussex, Hampshire and Kent. 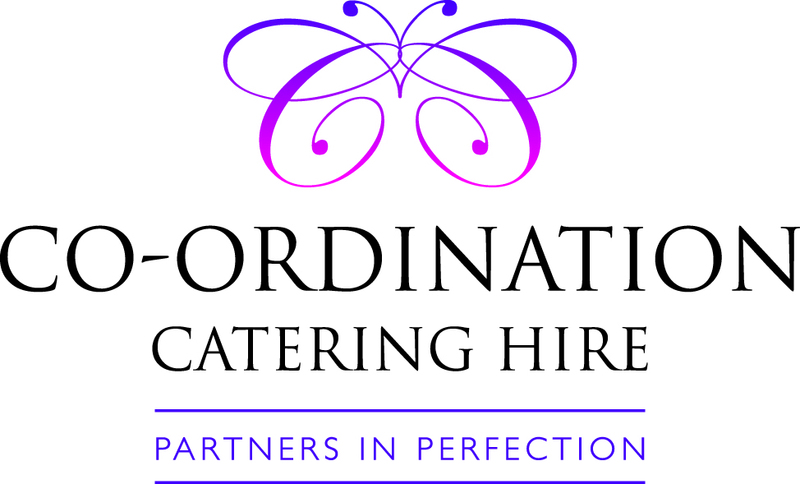 Co-Ordination is a family run catering equipment hire business based in Sussex, 25 minutes from Brighton, primarily covering Surrey, Sussex and Kent with over 30 years’ experience in the catering industry. Our company's reputation is built on providing our customers with a quality and personal experience. Our services can be tailored to corporate and banquet catering, weddings, parties, special events and more. Whatever the occasion, Co-Ordination Catering Hire is dedicated to providing a personal service to every customer, regardless of size and importance of the catering event. We can hire in excess of 7,500 covers and can provide everything an event would need from china, cutlery, glassware, table linen to furniture, chiller trailers, kitchen equipment and lots more! We aim to take the stress out of organising your event and help to make it an enjoyable and creative catering experience. Whatever your requirements, Claremont have a very large selection of marquees in different sizes accommodating from 10 to 1000 people. They supply everything you need from awnings, furniture, carpets, dance floors and linings to lighting and heating.